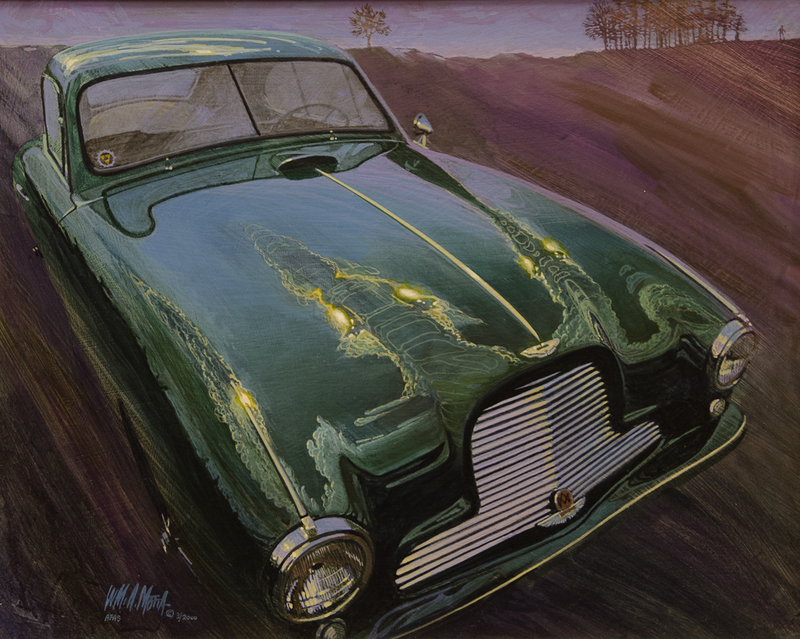 William A. Motta has won many awards and prizes over the years, and more than 900 of his paintings hang in private and corporate collections, including Alfa Romeo, Audi, Mercedes-Benz, Porsche and Subaru. 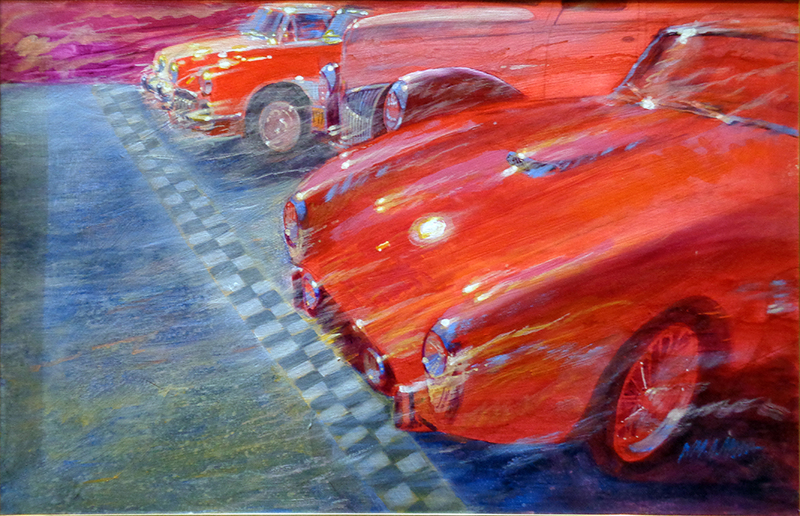 He has portrayed the cover and poster art for many prestigious Concours d’Elegance around the world, including Pebble Beach in California, Amelia Island in Florida, Meadow Brook Hall in Michigan, Newport Coast in California, and Villa d’Este on Lake Como in Italy. 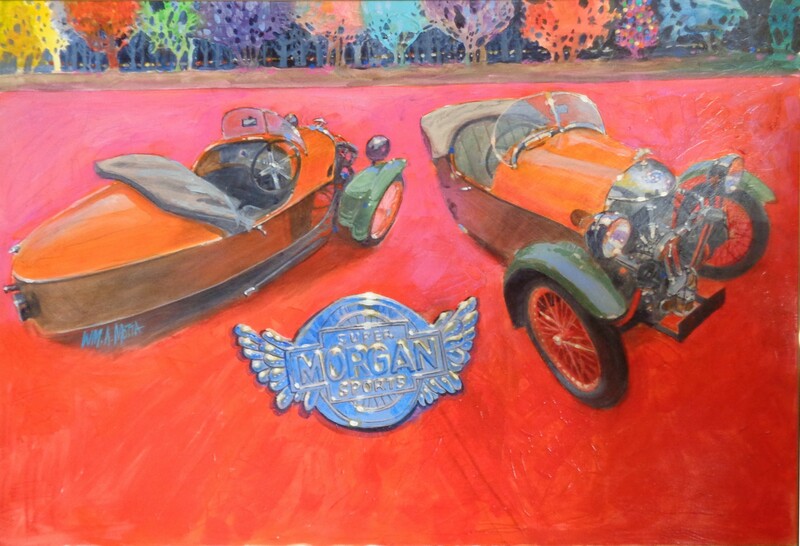 Bill retired from Road & Track after more than 40 years as the Art Director and more recently, Art Editor. 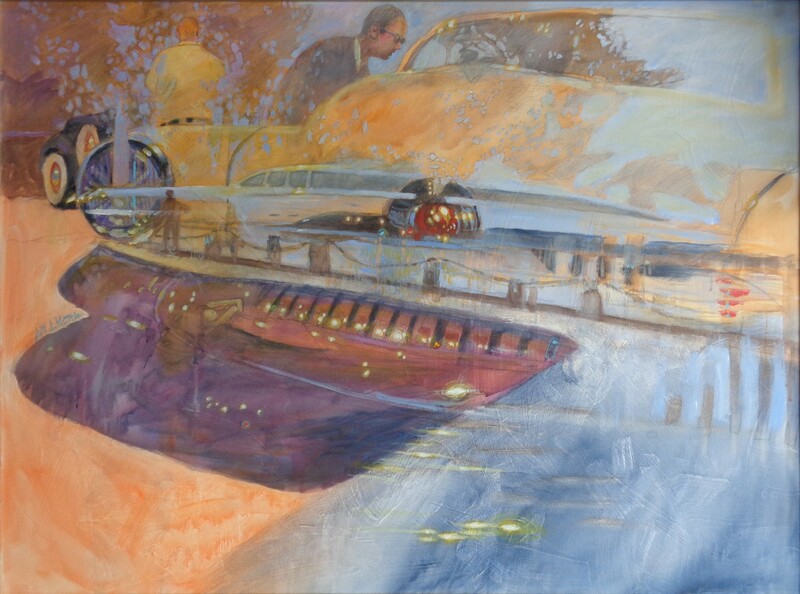 He continues to contribute artwork and is an independent consultant for the magazine. 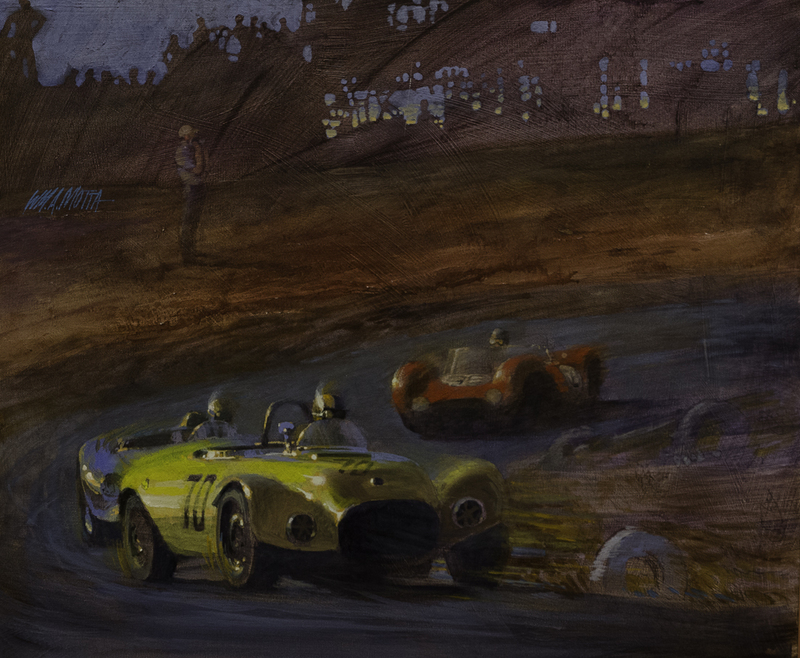 Motta also spends more time painting and catching up on overdue commissions. 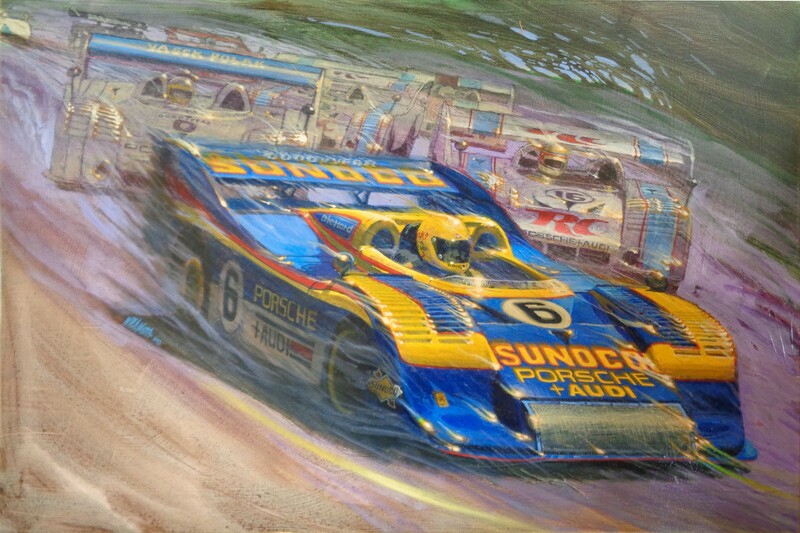 He has long been a champion of automotive art and its artists. 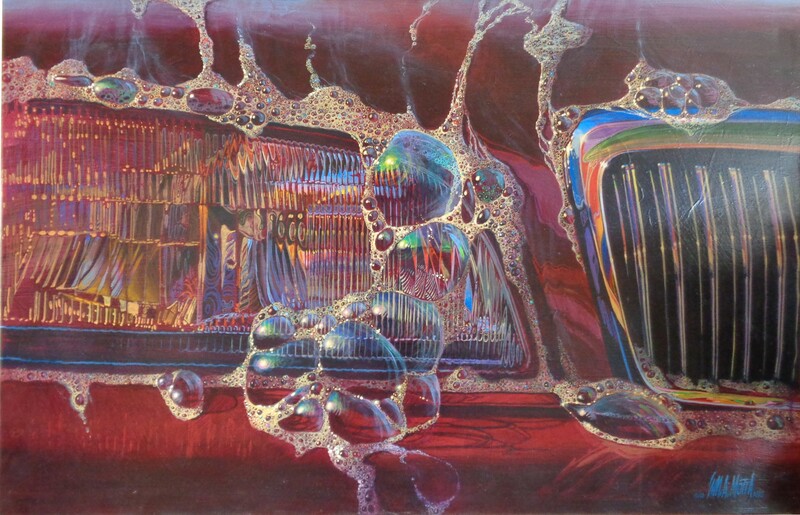 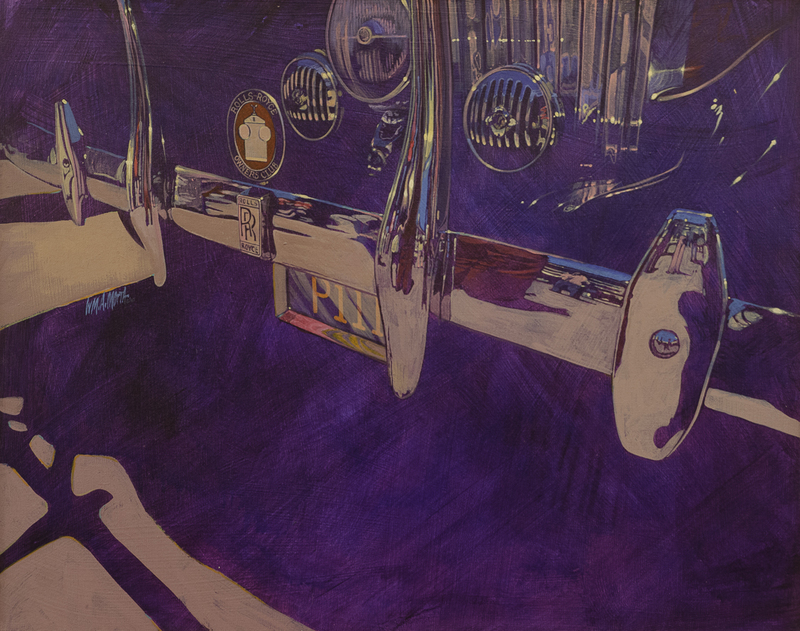 As a founding member of the Automotive Fine Arts Society, he continues to work with artists around the world to elevate the quality of automotive art and further promote its appreciation.